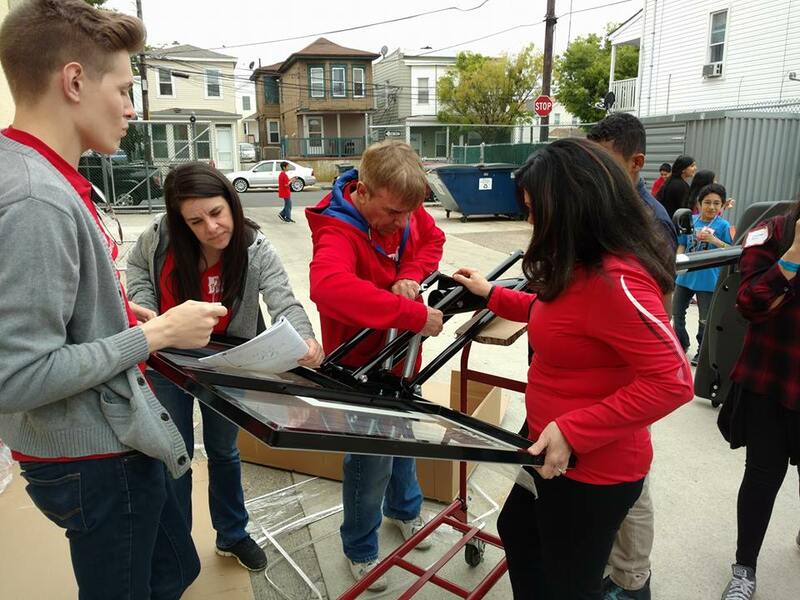 Keller Williams Realty "Red Day" and Texas Avenue School Sponsor Student Event. 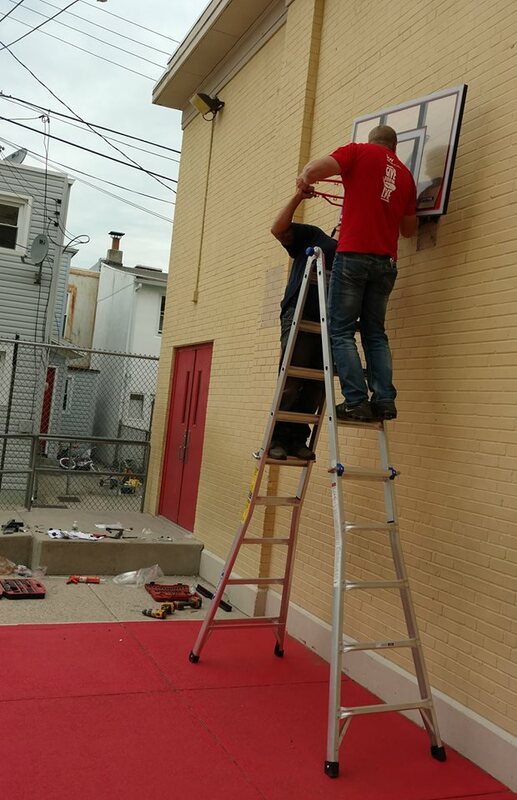 Keller Williams Realty Atlantic Shore Team participates annually in the corporate Keller Williams’ Red Day. 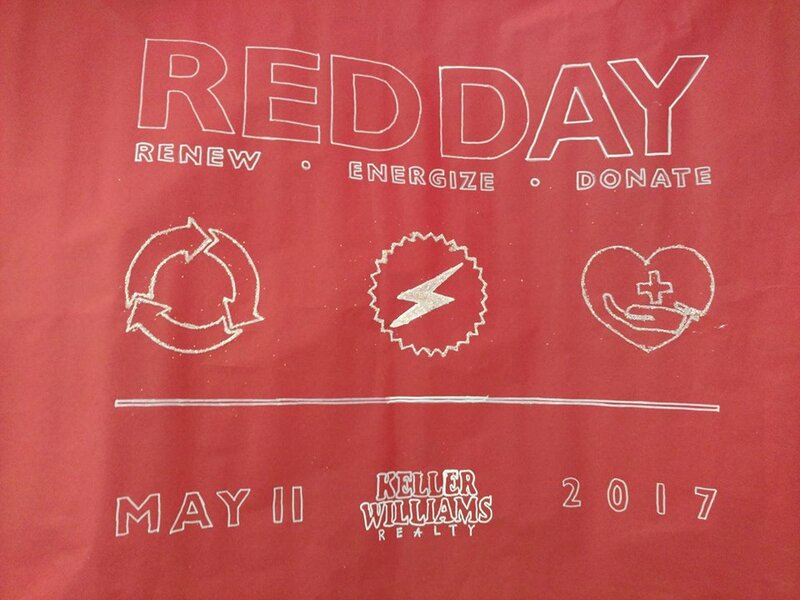 Red Day was designed to be a day that thousands of Keller Williams Realtors and staff in every state give back to their communities in a way that will have a drastic, positive impact on that community. 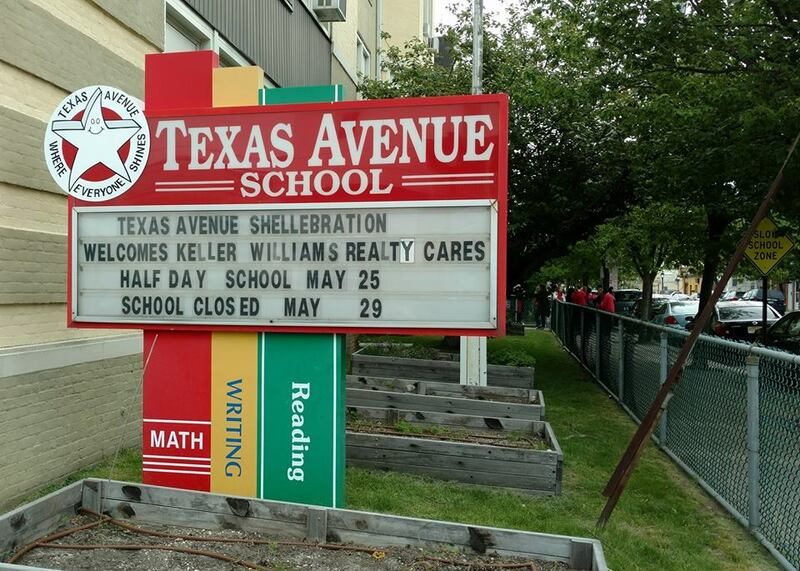 On May 11th, 2017, the agents of Keller Williams Realty Atlantic Shore Team partnered with Texas Avenue Public School in Atlantic City, NJ to help promote their anti-bullying program titled “Live the Pledge.” 100+ students participated with KW volunteers in a celebratory, fun-filled day. There was carnival games, a scavenger hunt, awards and a public dedication to the school presented by the KW team. 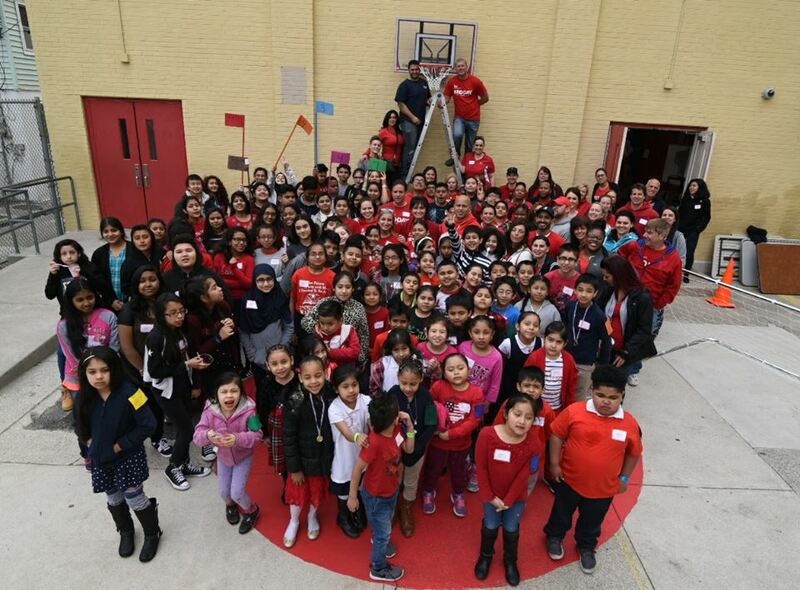 Keller Williams Realty is grateful to have partnered up with Texas Avenue school children who “Live the Pledge.” Their commitment of creating a positive climate for their classmates is truly inspiring. 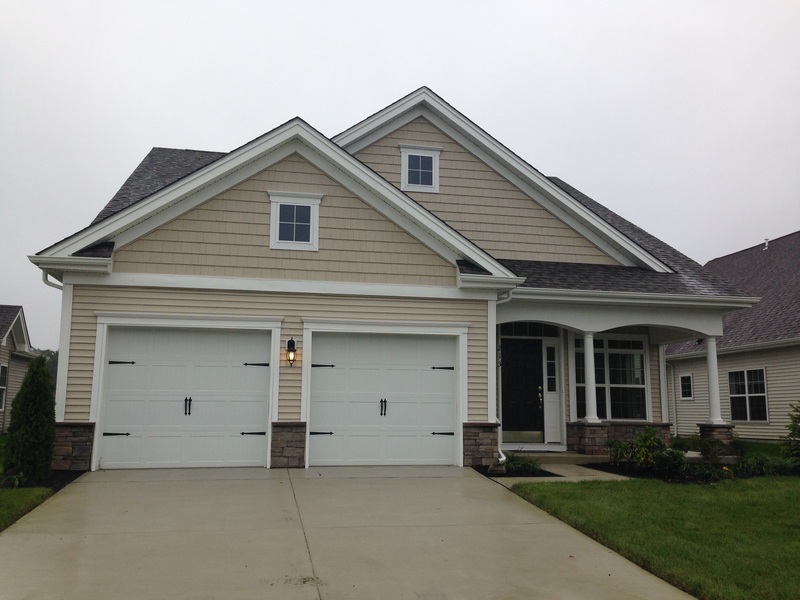 Imagine your new home in a fabulous community where the lawn maintenance and snow removal are taken care of for you. 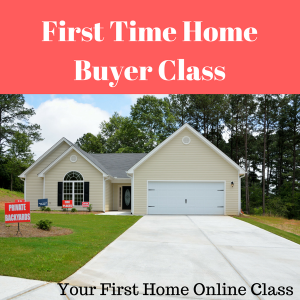 Imagine living in a brand new home without having to worry about repairs. If you are 55 and over you’ll want to visit the Village Grande English Mill in Egg Harbor Township. We have very limited home sites left before English Mill is completely Sold Out! 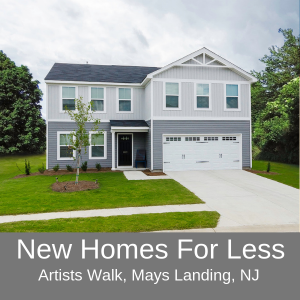 213 Ivy Road, Egg Harbor Township, NJ 08234 Move In Ready new home for sale. Come in and take advantage of purchasing one of our inventory homes, settle in and call The Village Grande home for the Holidays!! Prices start in the low $200,000 range. Please bring the grandchildren for our pumpkin decorating station! Light refreshments will be served. I will be on site to give you some tips and answer questions about selling your current residence. 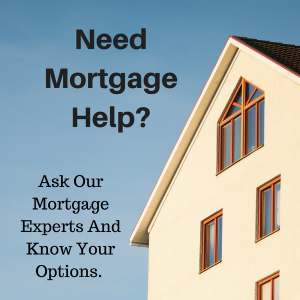 We will also have our mortgage representative, Hector Ramos from MDE Home Loans, here to answer questions and guide you through the finance process. Of course we will have current residents here to give you some input and tell you all about the activities and how much they have “fallen in love with our Grande lifestyle”! We will also be here to give you a personal tour of the community, clubhouse, models and inventory homes!